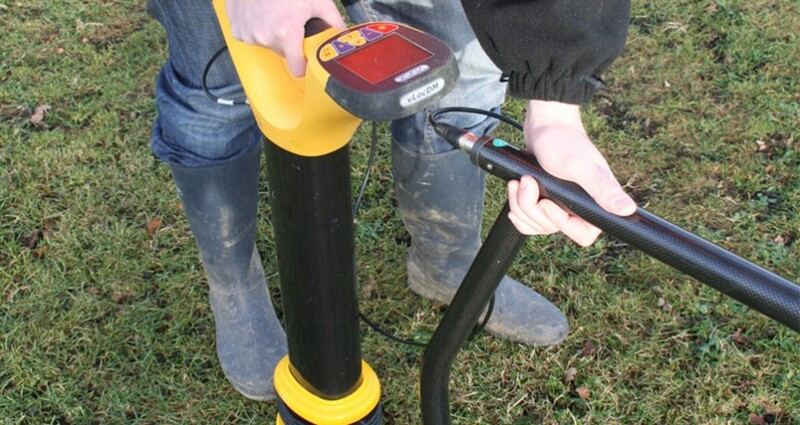 In the context of studying or laying of pipes GEOTOP is involved from the realisation of ground measurements that are necessary for research purposes until the realisation of as-built plans. 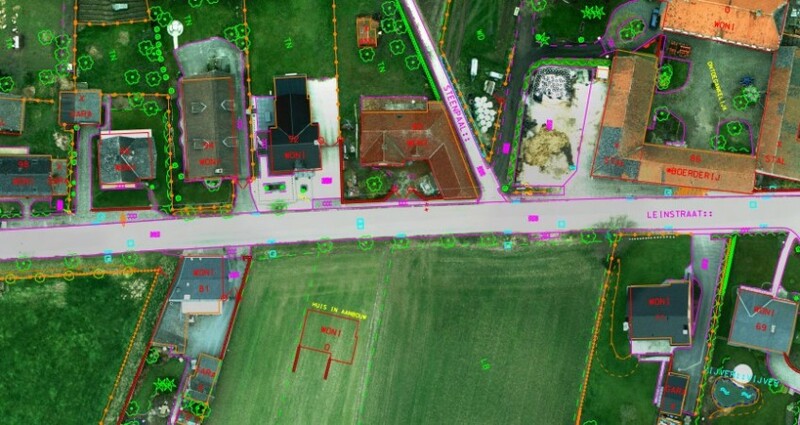 Furthermore GEOTOP offers support during the negotiation of rights-of-way, marks the surveying points, radiation detection and helicopter-borne surveys. 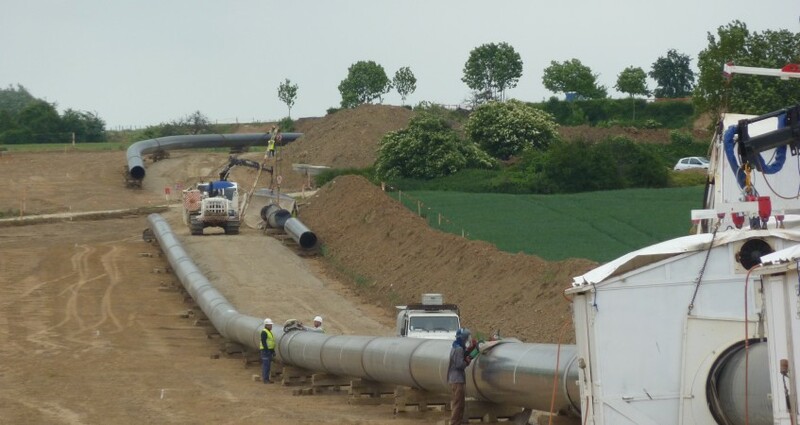 GEOTOP is competent to process large polygons of several linear kilometres and so respond to the demand of our custumers to lay pipelines, even in the most remote places. 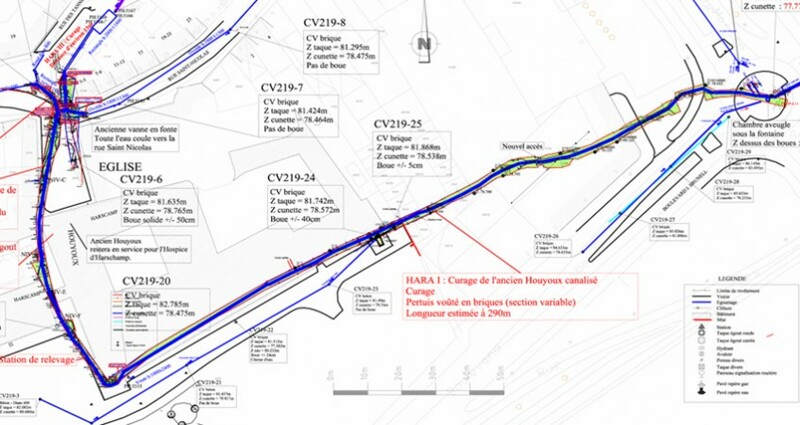 The creation of SIG that outlines existing pipelines, measured through radiation detection and helicopter-borne surveys, has already been accomplished by GEOTOP over very long distances.